If you are still wondering why you should attend the 2015 AgCareers.com Ag & Food HR Roundtable, here are 10 great reasons to attend. 1. This is the events 13th year and offers the most unique and rewarding peer networking experience available in the agriculture and food industries. Click here to see the companies that participated last year. 2. A cost effective way to accomplish college recruiting initiatives in one location by networking between industry and key college/university professionals. See who is already registered for this year’s Roundtable. 3. An excellent opportunity to gain industry knowledge outside of your specific industry sector – not all human resource professionals have an agriculture background, so this event is helpful to gain insight into the industry as a whole. 4. Relevant content around topics suggested by past participants and requested specifically by a committee of industry HR leaders and university representatives. Click here to see this year’s Organizing Committee. Should I Hire a Headhunter? Reach – An executive recruiter’s livelihood depends on locating the best talent for his or her clients. They fill each day reaching out to professionals and carefully assessing their qualifications. They maintain a vast network of relationships and is consistently focused on recruiting with his clients’ needs in mind. Educate – Employers are sometimes unsure of what talent is available in the field. Outside recruiters pride themselves in knowing the availability of talent and can educate clients accordingly. They are also aware of competitor compensation strategies and help clients align their packages to attract top talent. Ability is the team member’s aptitude as well as the training and resources available. Motivation is the result of desire and commitment. How Can the Compensation Benchmark Review Benefit Your Business? AgCareers.com’s Compensation Benchmark Review is the leading online Agribusiness salary survey in North America. It is a closed-loop, web-based, agriculture-specific survey offering a wide array of positions with bank grade security. The survey allows the employer to run customized reports and view up-to-date market data. In today’s job market, better benefits and higher compensation are the top approaches to competing with other employers for talent.1 Thus, providing employers the knowledge to help you compete in the industry. There are many avenues to take when searching for candidates. 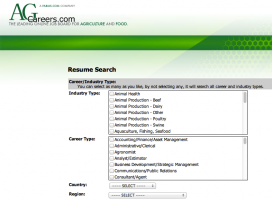 In addition to posting a job on a job board such as AgCareers.com and receiving applications directly, another tool available to employers and recruiters is online resume databases. Many sites and job boards have databases that are searchable for employers, and both active and passive job seekers will upload their resumes. Active job seekers are those potential candidates who are actively applying to positions and networking within their industry to investigate opportunities. Passive job seekers are those potential candidates who would be willing to consider an opportunity under the right conditions, but are not actively applying to open job postings. At AgCareers.com, we have a resume database that contains over 6,000 active resumes across North America. The majority of these candidates are individuals with agriculture experience and education, looking to move into another role within the industry. 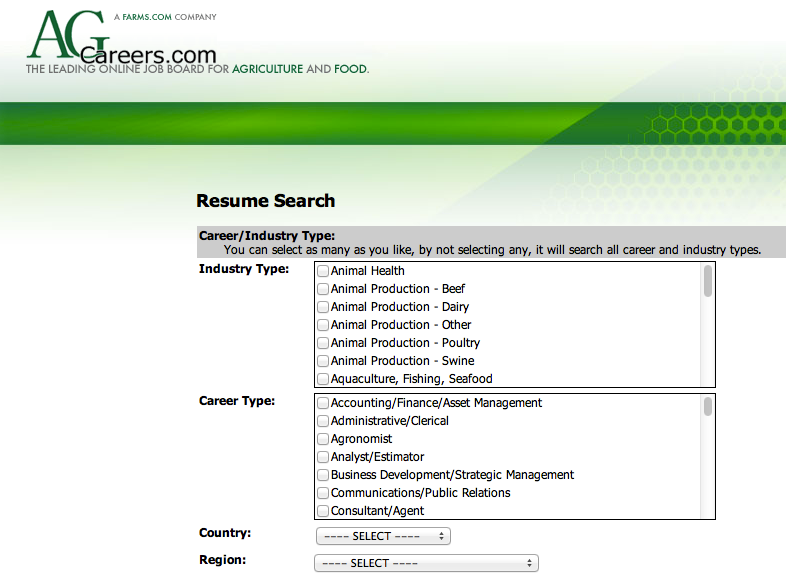 The AgCareers.com database asks candidates to select a maximum of 5 career types and 5 industry types when they upload their resume. 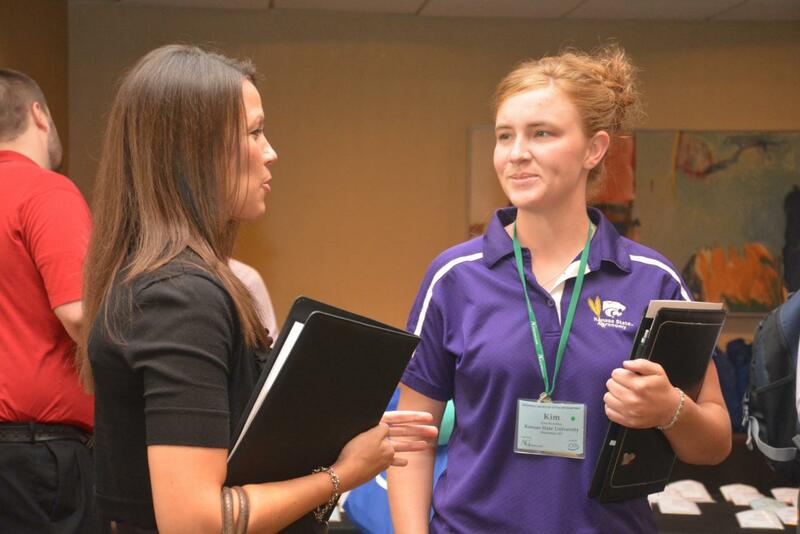 Two agribusiness professionals connect at the 2014 Ag & Food HR Roundtable in St. Paul, Minnesota. There are varying levels of appreciation for professional development — some are ecstatic about the opportunity to learn while others sigh with dread. The truth is that those who dislike the thought of professional development may only be looking at the opportunity at face value. Of course the key of professional development is to learn. However, there are many other facets to be gained by participating in professional development that often go unrecognized. 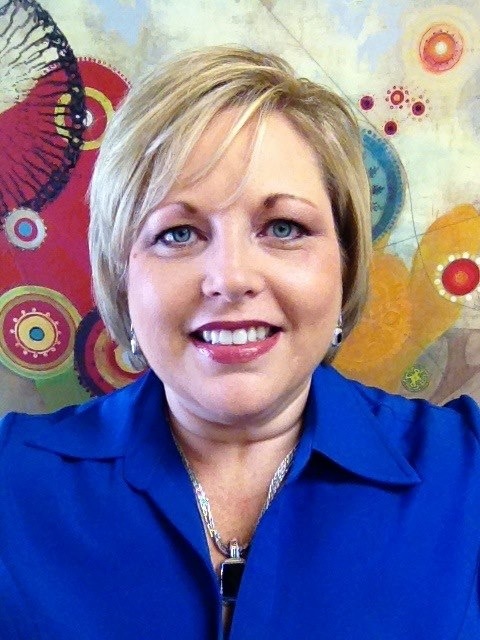 Cynthia Cole is originally from North Carolina and currently works as an Account Manager for AgCareers.com, operating out of California. Before reopening the California office and joining the AgCareers.com team in 2012, she owned a boutique executive recruiting firm. Cynthia will be returning to North Carolina in the following months to join the AgCareers.com Corporate office. Q: What do you do on a day-to-day basis? A: As an Account Manager, I currently manage job board sales and partnership programs for the Western US region, Australia, and New Zealand. Once I relocate to the corporate office, I will be transitioning to the Eastern US Account Manager role. Every day I help agribusinesses connect with the talent they are seeking. I do that mainly by assisting them with utilizing our job board and introducing them to other services we offer. 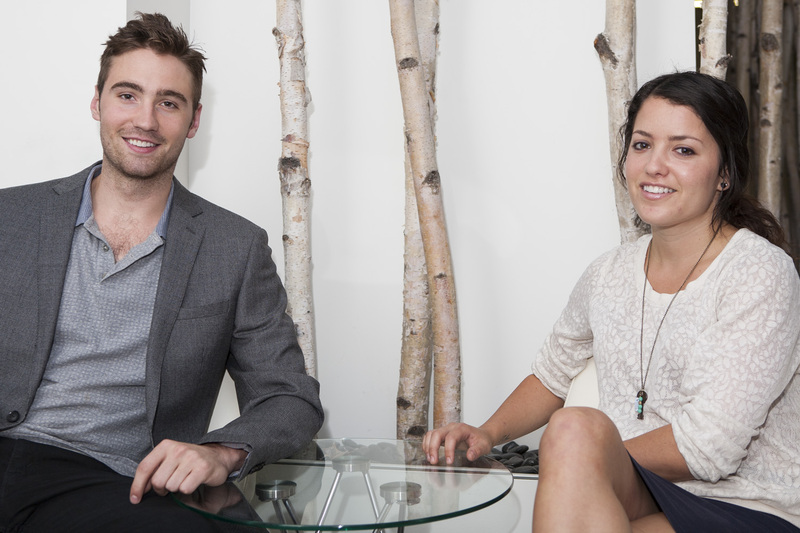 We recently brought in an associate to help us grow our business in Australia and New Zealand. I have been involved in locating and training her, and now guide the projects that she works on. In recent years, people within the agriculture industry have focused additional efforts on attracting nontraditional talent for several areas of their businesses (nontraditional meaning professionals that may not have grown up on or around a farm and don’t have an “ag background”). Many college students choose to pursue a degree in agriculture, however, agriculture students only make up 1% of the total number of students in postsecondary education.1 As a result, we are telling our story of innovation as an industry, and working to promote the wealth of opportunities available in agriculture to talent communities outside of agriculture. How do you go about locating these nontraditional candidates? Below are a few examples of sources for nontraditional talent.